How to make amazing coffee buns for winters. 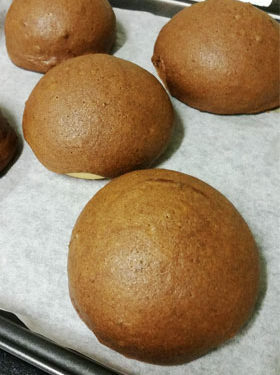 Mexican Coffee Buns is all you need this winters! 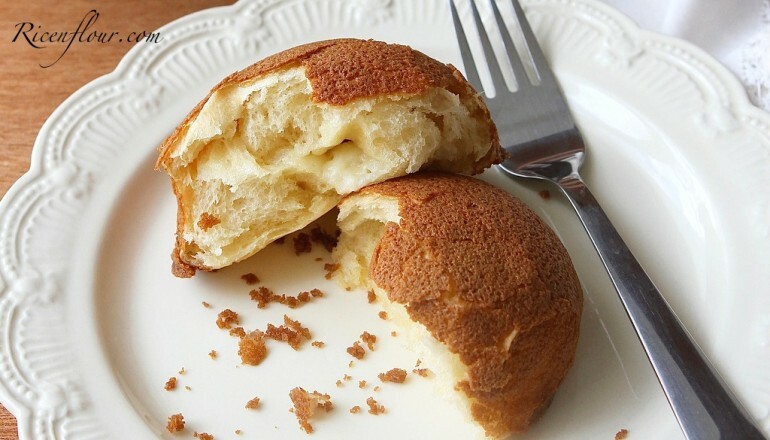 Mexican Coffee Bun is a bun stuffed with butter and has a very crispy coffee pastry topping. It is made popular by this Malaysian bakery called Rotiboy and now this bun is commonly known as “Rotiboy” in Malaysia and throughout Asia. These buns are SO delicious you’ve got to try them! These fluffy, buttery buns are topped with a coffee scented cookie crust, and because they’re so ridiculously tasty they became wildly popular in Southeast Asia. 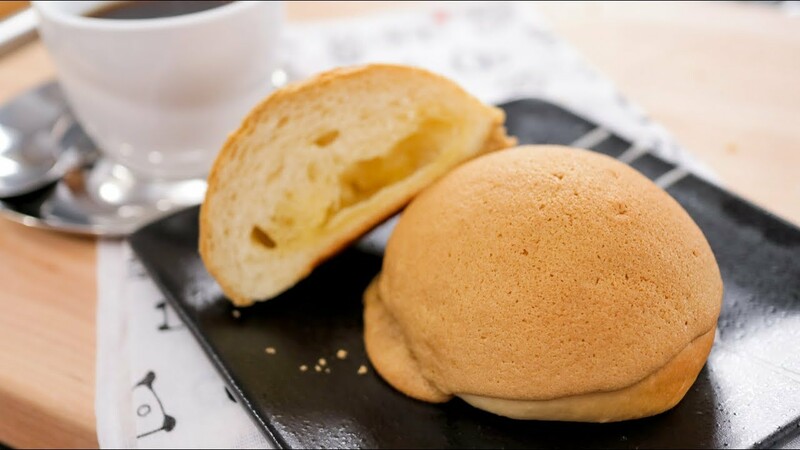 “Rotiboy”, which started in Malaysia, is perhaps the most well-known brand that specializes in these buns, but since then there have been a few others such as papparoti and Mr. Bun. I have heard a lot about this so I decided to give it a try! Once you know how to make the basic fluffy milk bread dough (recipe linked below), the rest is quite easy! Give it a go and you’ll find there is nothing more satisfying than biting into these…crispy on the outside, buttery and a little salty on the inside, with a hint of coffee…mmm mm mmmm! Add all the dry ingredients. Mix it thoroughly. Gradually add in water and egg mixture and knead on medium speed for about 10 minutes. Slowly add in butter and continue kneading till you get a shining and elastic dough. Cover dough with a cloth. Leave to proof for about 40 minutes or till dough has doubled in size. When the dough is proofing, prepare topping. Beat butter and sugar till pale in color. Fold in flour on low speed. Add in coffee, liquor, and spices. On a lightly floured surface, punch dough down to release the air. Divide dough in 25 grams peaces each. Roll it out into a small circle and insert 1 tsp butter into each bun. Leave the ready bun to proof for about 45 minutes or double in size. Put the cream topping into a piping bag and pump out the cream in circles around the bun.